from a whisper to a roar: 7 quick takes #6 - summer book special, part one! 7 quick takes #6 - summer book special, part one! Kind of cheating on this one because I've already started reading it - I checked it out of the library last week. I read Barbara Kingsolver's account of her family's quest to only eat local, seasonal food, Animal, Vegetable, Miracle a while back, and had mixed feelings about it (part interesting, part smug-preaching-and-guilt-inducing). However, I have heard her fiction is amazing, and I did like her writing style, so when I saw it at the library I snatched it up. Flight Behaviour is the story of a young wife and mother living a fairly boring existence as her husband's farm starts to go into decline. On an impulse she decides to embark upon an affair - but on her way to meet the other man, she stumbles upon something that will change her life forever. Or at least, that's what the blurb tells me. I'm hoping it will be good! 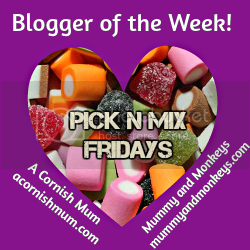 So, every Friday I mention Jennifer Fulwiler, as it was her that started 7 Quick Takes, which hundreds of bloggers join in with. Jennifer was a happy and contented atheist, who converted into a Catholic mother-of-six. 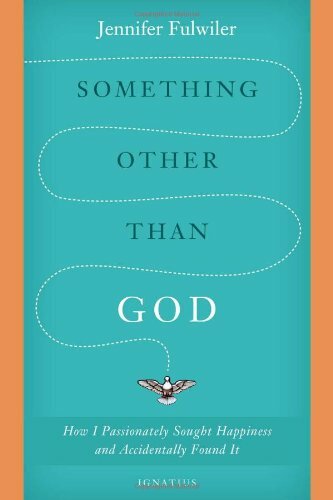 Something Other than God, her first book, tells the story of her journey into faith, and I'm hoping it will be as funny, poignant and beautifully written as her blog. Because apparently, I want to have my heart broken. 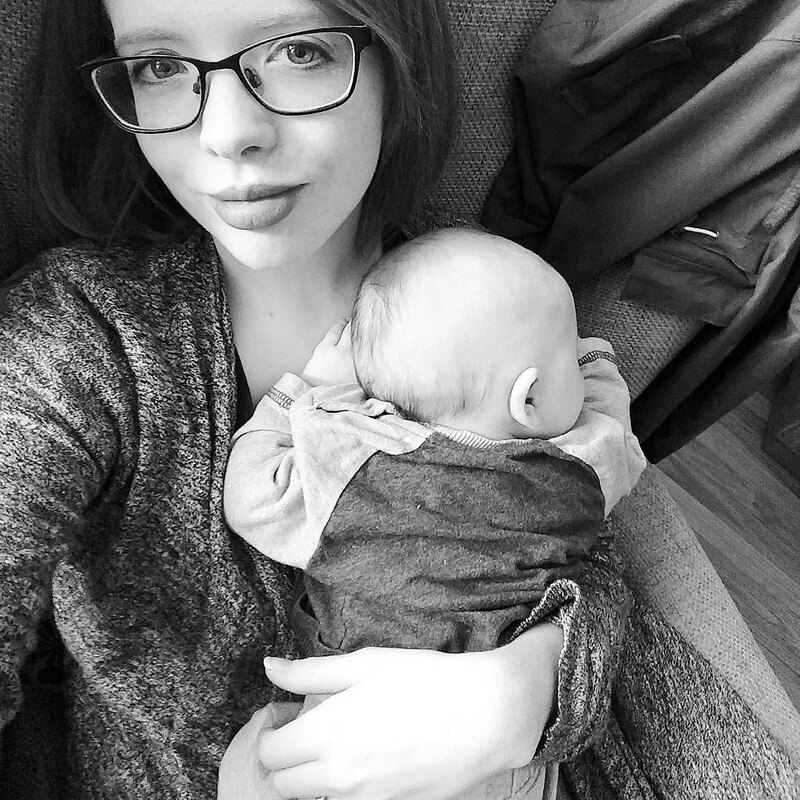 I've written about this another post, which I will be uploading over the next couple of days, but recently we had the occasional wobble that any home-renting family has: our house went up for sale. Thankfully, we're staying put for now, but in the midst of my freak out troubles I read a blog post written by the author of this book - and I knew I wanted to read it straight away. Part interior design inspiration, part life advice, The Nesting Place talks about how home should be something more than Pinterest-perfect: it should be warm, inviting, imperfect, slightly chaotic, and lived in. Apparently, the authors' words help you to start to say no to the culture of striving for a magazine-spread home, and to accept that home is more than just a building, whilst also giving you amazing decorating-on-the-cheap ideas - a lot of which are perfect for renters. I totally am jumping on the Maya Angelou bandwagon because I read about her recently in the news (as into books as I might be, I am still the person that gets round to reading big blockbuster hits months and months after they become huge. I'm just not on the ball). Apparently a lot of people are doing the same, because this particular book is jumping up the bestseller list in Waterstones. Maya writes about her childhood in a deeply segregated town in southern US, and her experience becoming a mother at the age of 16. 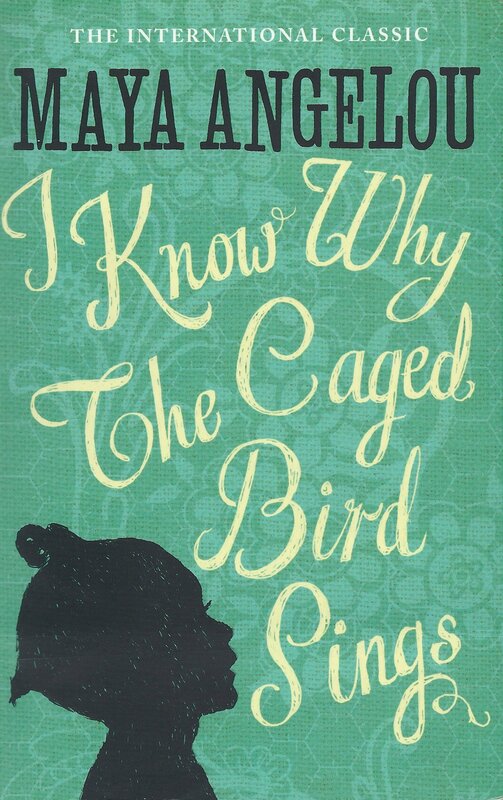 I Know Why the Caged Bird Sings was banned in some places in America, and apparently is very, very uncomfortable at times, so I'll be going into it with caution - but I am looking forward to reading it. 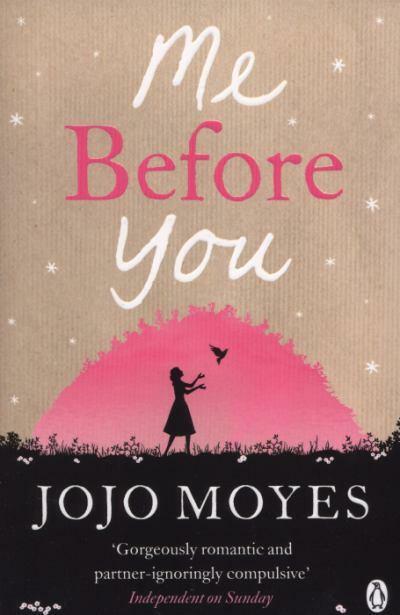 Because it's nice to have a bit of romance every now and then, and Me Before You has been described as romantic, heartbreaking and hilarious. Louisa loses her job and gains a new one - as a companion to a Will, who has recently been left disabled after a terrible motorcycle accident, and happens to have a very different personality to his new companion. Sounds like the set up to a cliche to me, but I've heard this book described as outstanding - and the preview I read had me hooked, so I can't wait to get stuck into it. 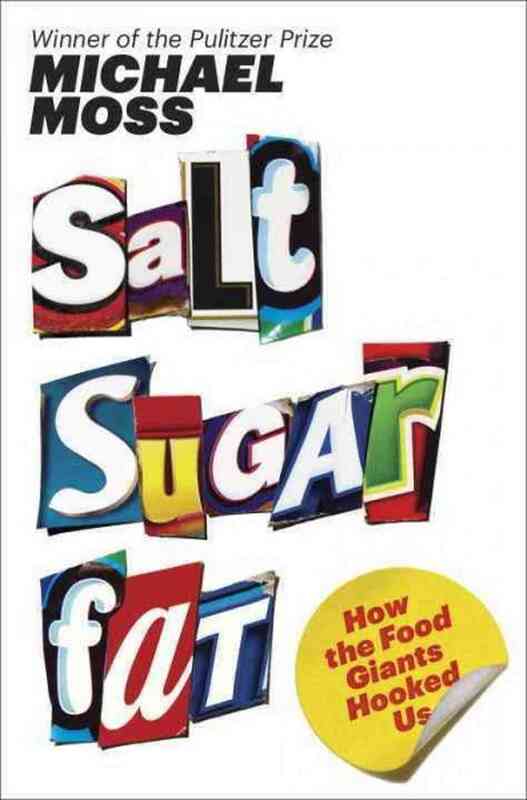 Salt Sugar Fat will, I hope, put me off eating so much junk food - or at least help me to understand why I'm addicted to crisps and chocolate. Chris and I have started slowly reading this together. Apparently, it will help you to take a good look at the food industry and how big companies have a hold on us - and might just change your eating habits forever. 7 Quick Takes is hosted by Team Whitaker this week. You can find her blog and lots of others here. seven quick takes #7 - birthday edition!